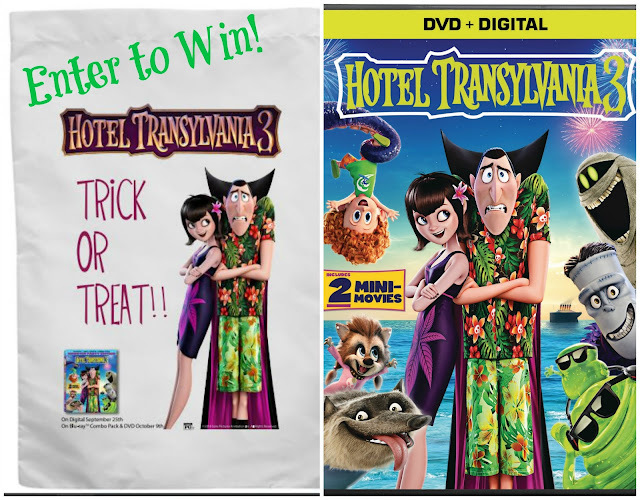 Have you or your kids seen the Hotel Transylvania movies? My son got to see the first two on-demand through our cable service, and has been eagerly awaiting the latest one to come out on DVD. 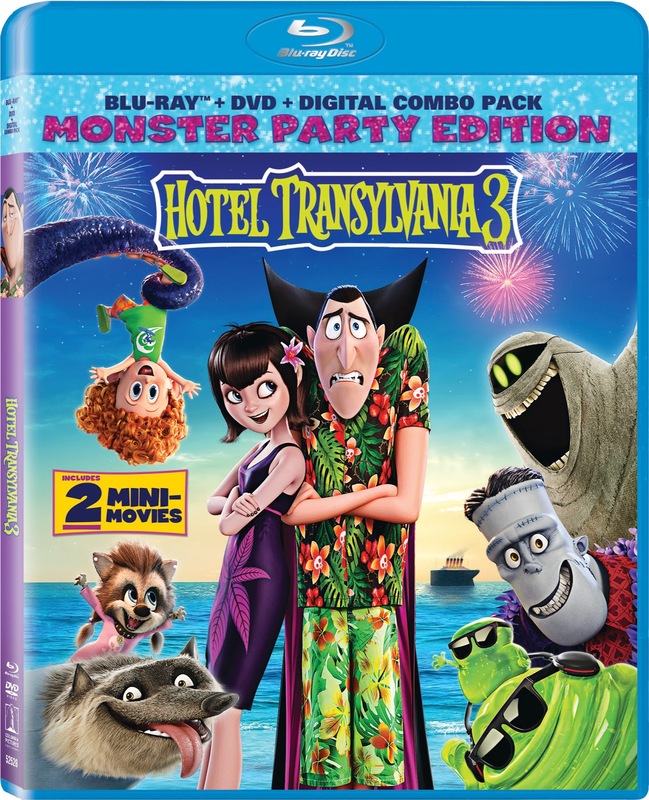 Good news: Hotel Transylvania 3 is now available on Digital HD, and comes out on Blu-ray™ Combo Pack & DVD on October 9. This sounds like the perfect choice for a family movie night, especially with Halloween coming up. I can see a lot of laughter, singing, and requests for, "May I watch it one more time, pleeeeease?". We are so excited to be able to offer a reader giveaway! One winner will receive 1 Hotel Transylvania 3 DVD and Trick-or-Treating themed pillow case. This giveaway is open to U.S. Residents only and ends on Oct 14, 2018. Must follow rules in Rafflecopter. One winner will be chosen randomly. Mom Files is not responsible for any lost or stolen prizes. Good luck! We saw the movie in the theater when it came out. We love Frank lol! Yes I saw it in theaters. This was my favorite of the three films. Me and my niece saw it in theaters. I think her favorite character is the dog. We have not seen this yet. I like Mavis. We haven't seen this movie yet. My son likes Drac and I like Mavis. We haven't seen it yet but want to. We are waiting for Blu Ray. It turns out costing so much less! We love Drac!! We haven't seen it yet! My grandchildren saw it in the theater, but I have not seen it yet. my kids just saw #2 for the first time yesterday. they love this series! I loved the first two. She loves all the movies but we have to wait for it to come out she is still to young to take to the theater. We were unable to see HT3 in theaters but look forward to watching at home! My nephew did go see this movie with his friends at the theater and I usually will wait for the movie to come out on DVD to see it. My favorite character is Mavis. We have the first 2 movies at home. We haven't seen the third movie yet, but we are excited to see it. My daughters love all the characters, especially Blobby and Winnie. We have not seen it but would love to. We have not seen it yet, favorite character Mavis! We have not seen it, but talk about it all the time because we are so excited! We have not got to see it yet, but the kids favorite character is Mavis. My kids & I haven't seen it been waiting for it to come out on Blu-ray, we love Dracula. We have not seen this one yet. We were waiting for blu ray. I did see this movie at the movie theater with my kids and all of us loved it! It is a cute movie! Mavis is my favorite character. I am waiting for it to come to digital/blu-ray/DVD. Loved the first 2 movies. We didn't see it in theaters. Our favorite character is Dracula. "I don't say blah, blah blah". 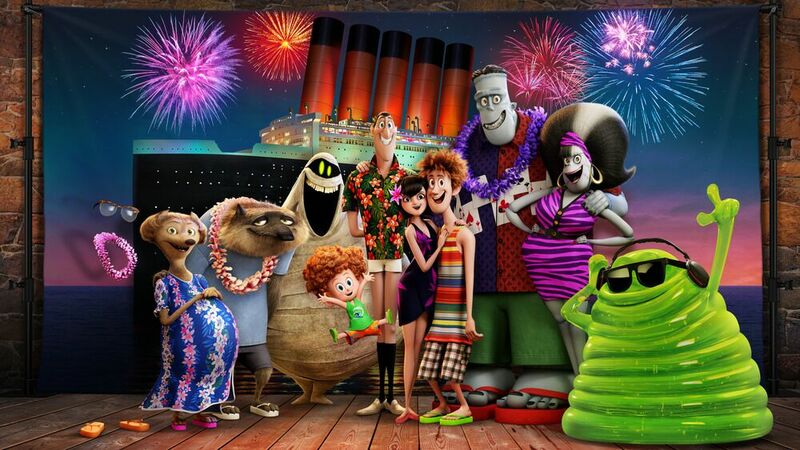 We are waiting to see Hotel Transylvania 3 on digital/blu-ray/DVD. Our favorite character is Drac. Thanks for the giveaway! we haven't seen it yet but we hope to see it soon. it looks good. We were waiting for it to come out on Blu-ray. Our favorite character is Murray the Mummy. We saw it in the theater and look forward to watching it many more times! We like Mavis! Thanks for the giveaway! We did not see it in the theater but we have been waiting for the dvd! We're waiting for it on DVD, and I know my granddaughter is super excited to see it! We have not yet seen this movie and like all the characters in the commercials. We are anxiously awaiting it to come out on DVD! My kids did watch it when it came out on digital. Yes and my daughter enjoyed this movie! One of her characters are Drac. We are waiting to see it on DVD. We love Mavis. waiting for dvd. i love mavis! Yes we saw this in the theater, favorite character is Dracula. We were waiting to see it and I love Drac. We did not get a chance to see #3 -- we are looking forward to the DVD. Drac is my favorite -- like Mavis too. We haven't seen it yet. Would love to though. We saw it at the theater. Dracula and Mavis. The kids watched it with grandma and loved it! We didn't get a chance. My son is autistic and is scared of movie theaters. So we wait for movies. We did see it in theaters and we loved it. My favorite is Dracula. I didn't watch this new one in the theaters however Mavis is my favorite character in this series. My kids seen it and loved it they want the dvd so bad. I'm waiting for the dvd. Dracula is my favorite character. We have not seen the movie yet. 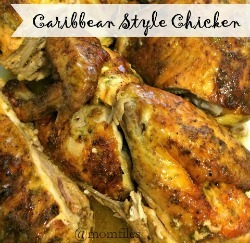 Absolutely loved the first one!! My favorite character is Wayne the Werewolf. We haven't seen this movie yet, but we are excited to see it since we've enjoyed the previous ones! We saw the movie in the theater, my son's favorite character is Drac. Have not seen this one yet; we heart Mavis! I have not seen this movie yet but I sure want to. I love Drac the best. We were waiting for it to come out on dvd. Drac is my favorite. We haven't watched it yet but we saw the other two, we like Mavis. Waiting for Blu-Ray and Drac. 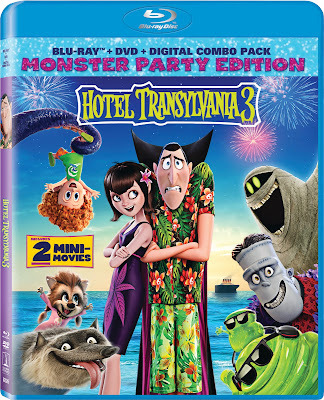 We did not see Hotel Transylvania 3 in the theater - we were waiting for it to come to digital/blu-ray/DVD, so no favorite characters yet. I have not seen it but would like to watch with my granddaughter. I have not seen it, may see it in theatre but it looks so good to have forever too! Thanks so much for the chances to win. I haven't seen this latest one, the third but I would love, love to see it on DVD. The other ones were so funny! I love the DRAC! Bleh, bleh, bleh, bleh! haha! We wait until movies come out on DVD and check them out from the library. We didn't see the movie at the theater but want to see it on DVD. We like Drac. we wanted to see it in theaters but didnt get around to it. we all love drac! We was waiting for it to come out on dvd. I've been waiting for it to come out on dvd or Netflix. I have not seen Hotel Transylvania 3 yet. Yes, I was waiting for it to come out on DVD. I like Dracula. We have not seen the movie yet. I was waiting for it to come out on DVD. I love Mavis! My grandchild has not seen that movie as of yet. My husband saw it with our son. I know that they both like Drac. We haven't seen it. Dracula is our favorite character. We haven't seen it yet. They saw the other two movies but don't have a favorite character. We haven't seen it yet, but my niece loved the trailer.